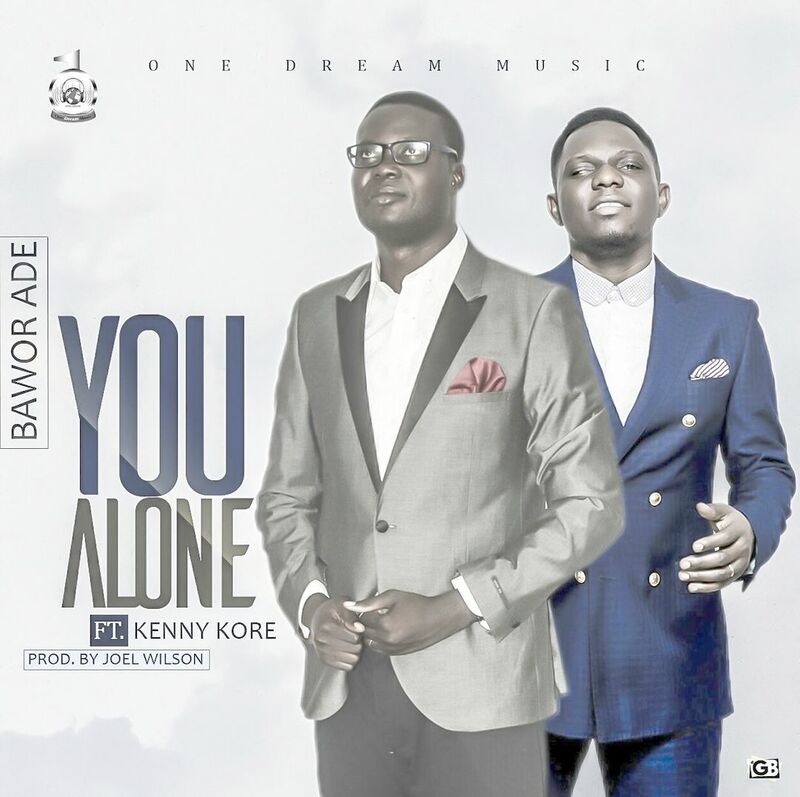 The very highly anticipated visuals for Bawor Ade’s YOU ALONE worship hit is now out. Directed by Olumide, this visual tells the everyday story of how God alone is responsible for our lives and Him alone deserves all the glory. Kenny K’ore is featured on this and both artistes make succinct deliveries in the powerful less-than-three-minutes piece. It’s a daystarter! 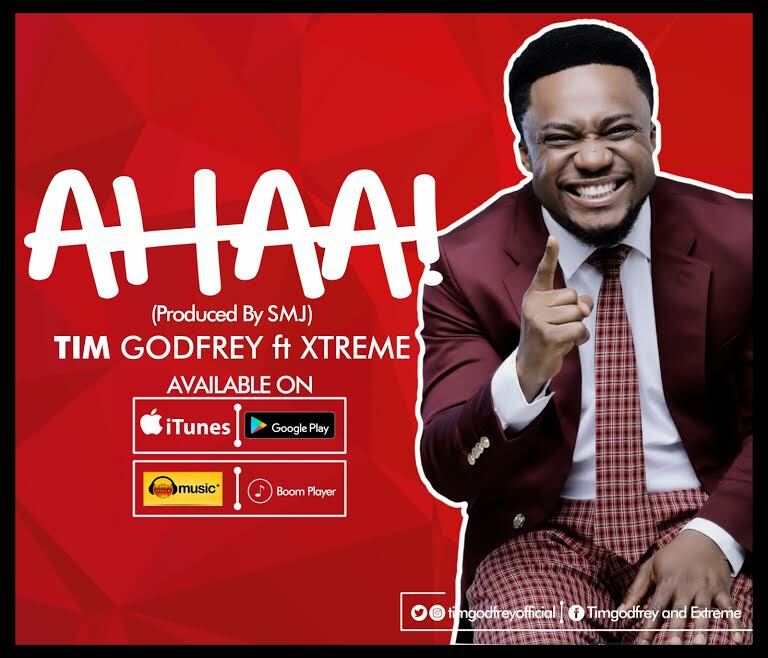 A Few weeks after the record breaking concert FEARLESS with Bishop Marvin Sapp, Tim Godfrey drops his first single from the most anticipated live recording album of 2016, the multi-talented and faceted artiste Tim Godfrey is back with the debut single “Ahaa”. This song was produced by S.M.J, the in house team for ROX (Republic of Xtreme). Ahaa is the leading single for the album FEARLESS. The song is a Unique Makosa styled Praise. It serves dual purpose of first praising God and seeking to steer Africans into a praise mode. The song is loaded and has a feeling of various musical instruments. Victor Akra did a good job of mentioning the name of God in different African languages. 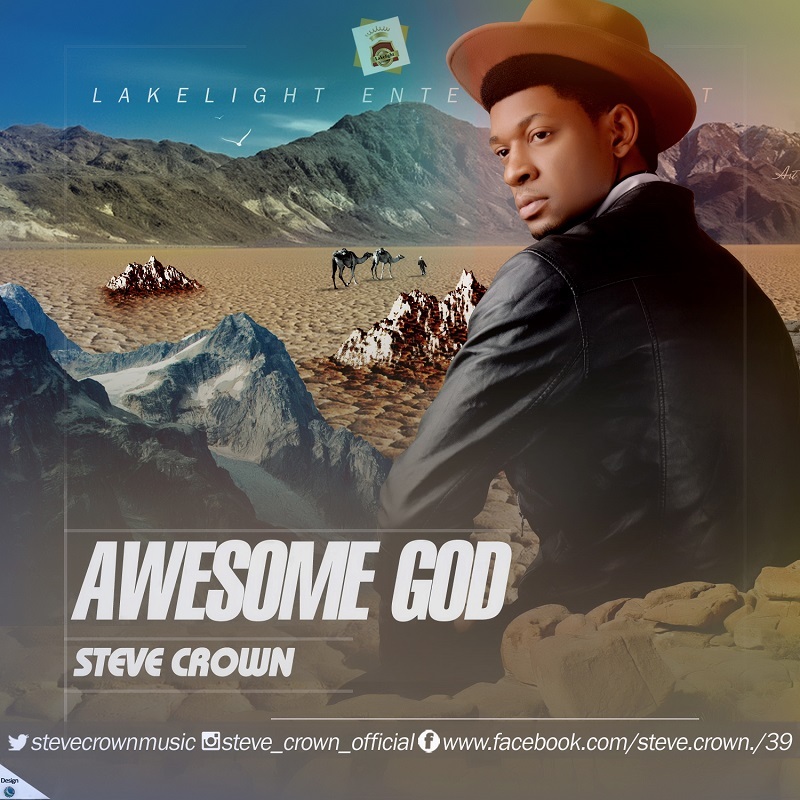 Above all, you will feel the spirit of praise behind this song as it will set you into dancing and praising God. Of a truth, this song is set to go international…. 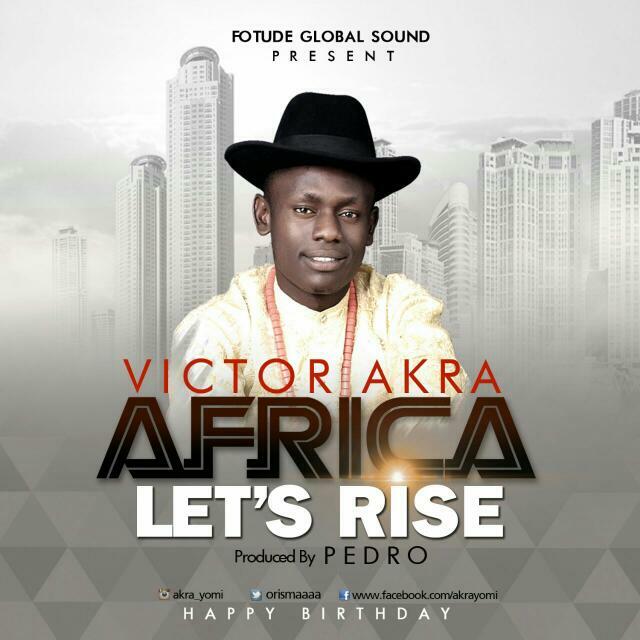 Akra Oritsemayomi Victor is a seasoned upcoming gospel artist from delta state (Itsekiri by tribe) representing God down from the north (kano) to the ends of he earth.. I pray this piece be a blessing to nations Amen. 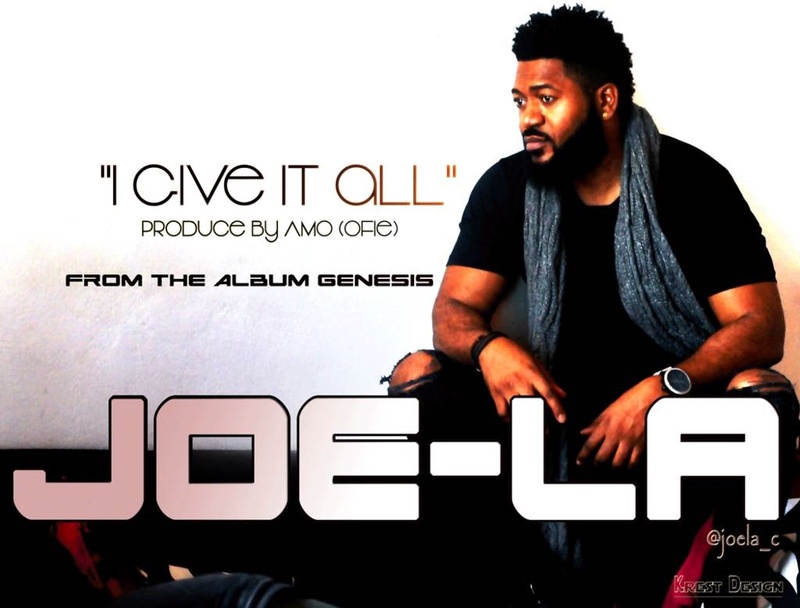 “I Give it all” video was directed by Prince Moses Ogoke (GodFather Promotions) and audio produced by Amo (Ofie studio Amsterdam). 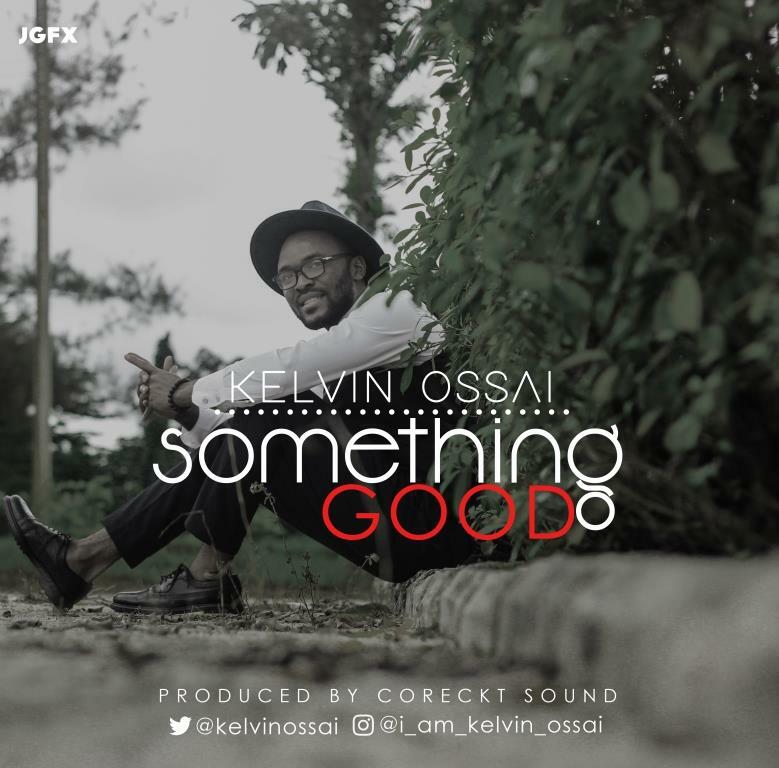 In this light, Kelvin Ossai is out with a Brand New Single just few months after his hit song “I’m Not Letting GO” that was Recently Nominated for the Scepters Awards. 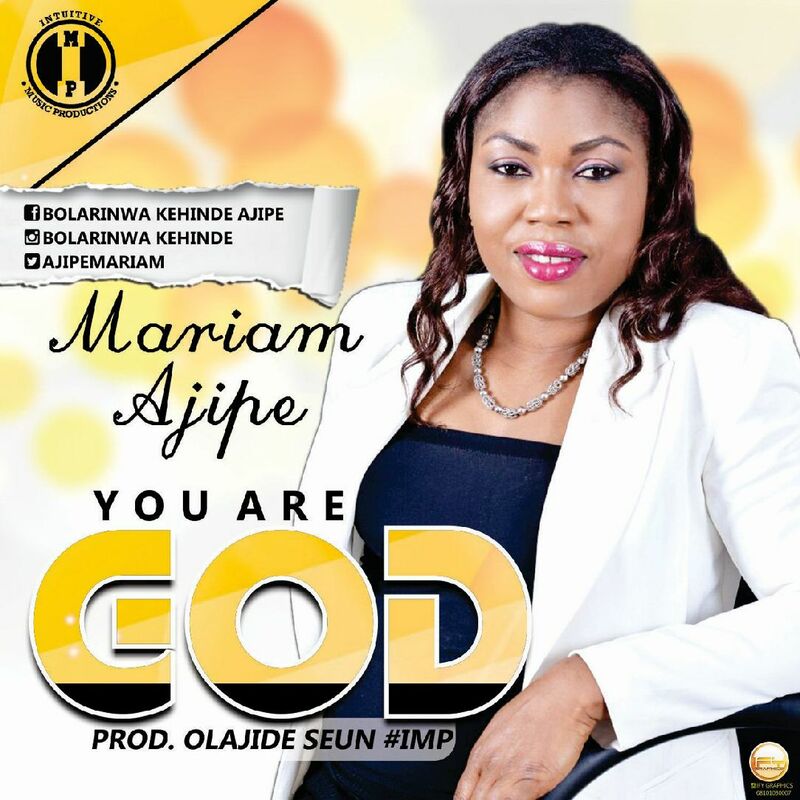 MARIAM AJIPE is a graduate of Banking and Finance from University of Ado-Ekiti now Ekiti State University; married with kids ‎and also a business entrepreneur. 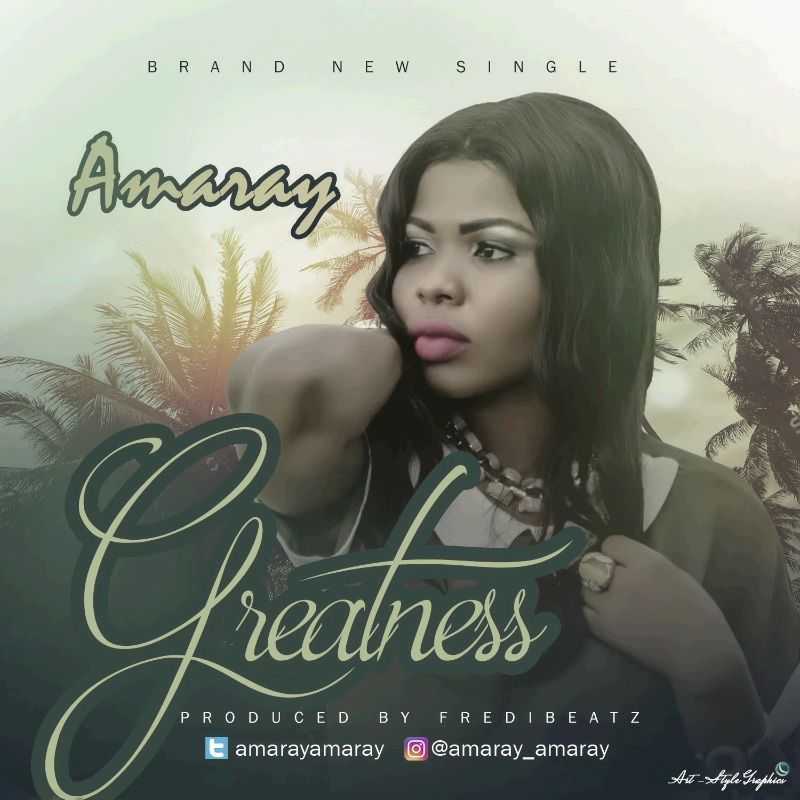 Her music career started when she joined RCCG Choir of Eagle’s wing Parish, Ijapo estate, Akure, Ondo State; which hold its worship concert every three months. Mariam is a lover of music and someone who acknowledge the privilege to be an instrument of worship and also been able to lead people to the presence of God through music. She is finally out with her debut single “YOU ARE GOD”; with a melodious highlife tune to merry your heart in appreciation to God and in celebration of his greatness. 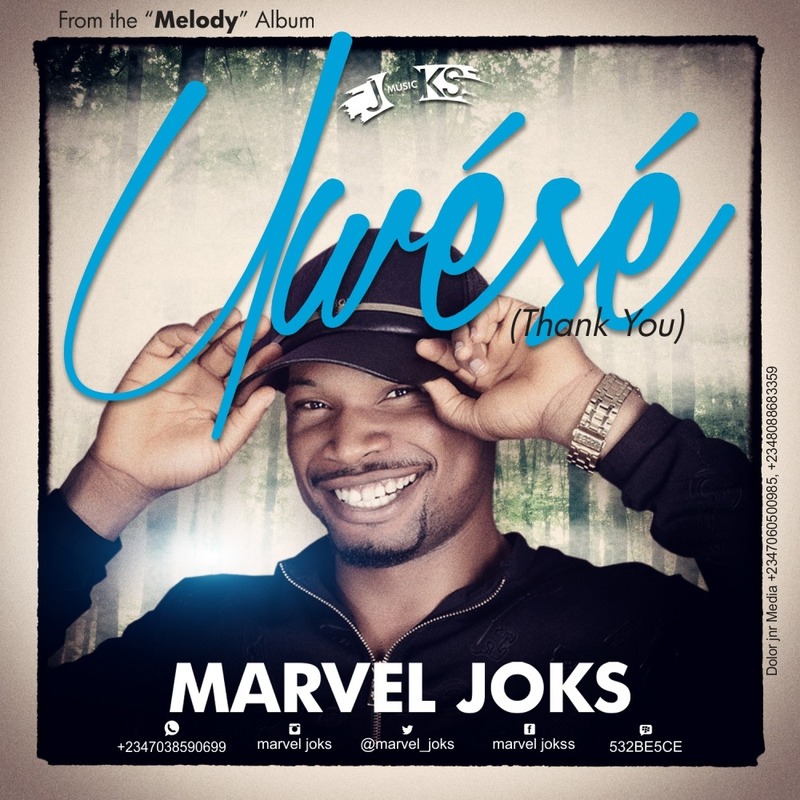 Its nicely produced by OLAJIDE SEUNfor Intuitive Music Productions. This song “Come to Worship” is a product of intense personal fellowship with the Holy Spirit and it’s a call to all to come back to the value of personal fellowship and placing premium on his presence, Kelvocal is calling on humanity to re-connect to a loving father who is unlimited in power and full of Glory, more willing to give to them that they know (Abba Father, King of Glory and All-sufficient God). “Come to Worship” is rendered in English and a blend of Niger-Delta and other Nigerian Languages, it connects you directly to the heart of the father. 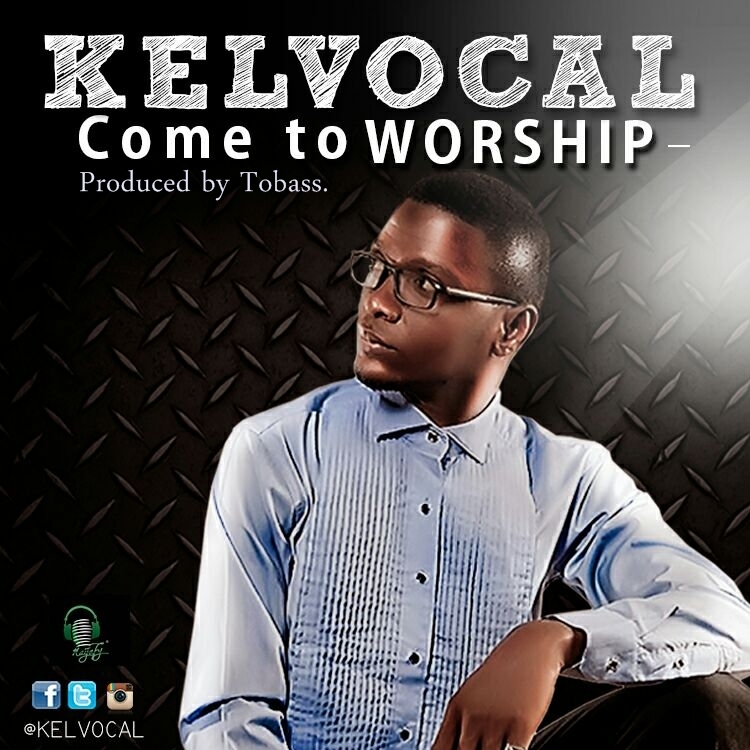 Kelvocal is an Abuja Based Gospel Music Minister, born and bred in Benin City, Trained as a Fine-Artist but has found his passion in leading humanity to connect to the heart of the Father through Worship and Praise.